When Beverly Overholt’s beloved Orange Blossom Inn is broken into, she’s shaken to her core. 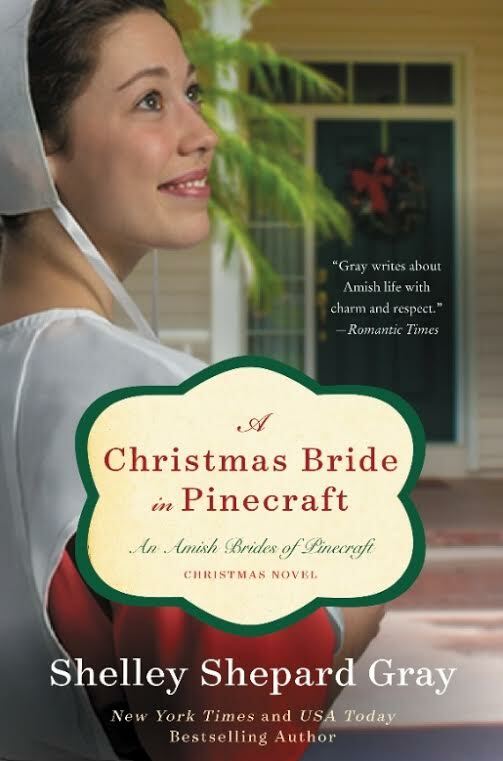 The Inn has been her whole life since arriving in the quaint Amish vacation town of Pinecraft, Florida. Hoping to repair what’s been lost, Beverly calls Eric Wagler, the inn’s handsome owner. To her surprise, he promises to be on the next flight out. with Eric, things feel different. She can’t help but be hopeful that their work relationship will turn into something more—even though they are from different worlds. She grew up Amish and is now Mennonite. Eric, on the other hand, grew up on the city streets of Philadelphia. How could they ever find common ground? But as Beverly and Eric put the inn back together, prepare for Christmas, and even witness romance blossoming for another couple, the trust…and love…between them grows. Will Christmas bring a second chance for Beverly? And if it does, will she be brave enough to take it? 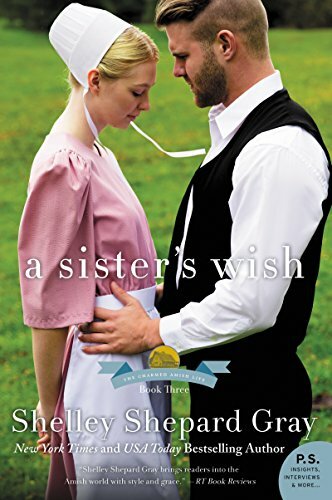 I’ve read other books by Shelley Shepard Gray, but this is the first for me in her Amish Brides of Pinecraft series. Prefect for Christmas, the fourth in the series explores what happens when crime hits a small tight knit community. Shelley takes three story lines and wraps them together, which was a bit of a challenge for me. I usually prefer one story line at a time. However, she does it well and the themes and characters overlap which makes everything mesh. There are lessons about forgiveness, PTSD, neglect and a theme of old Amish tradition meshing with the outside Englisher world. The romance is sweet and clean. I am warning you though, do not read this novel on an empty stomach. 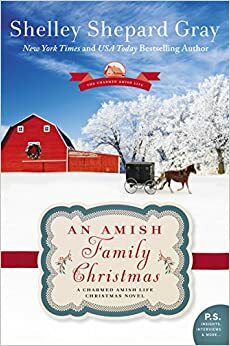 The main character Beverly can cook and you’ll be looking for an Amish sugar cookie recipe like I was when you’re done. I loved that Shelley Shepard Gray included photos of the actual Pinecraft community and one recipe in the end notes. Maybe she can release a cookbook next! If you love Amish or Mennonite fiction with a strong moral message, you will love this book. 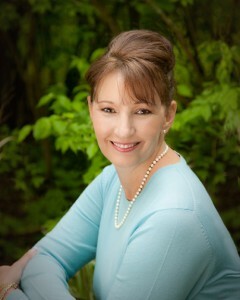 Shelley Shepard Gray is a two-time New York Times and USA Today bestseller, a finalist for the American Christian Fiction Writers prestigious Carol Award, and a two-time Holt Medallion winner. She lives in Southern Ohio, where she writes full-time, bakes too much, and can often be found walking her dachshunds on her town’s bike trail.